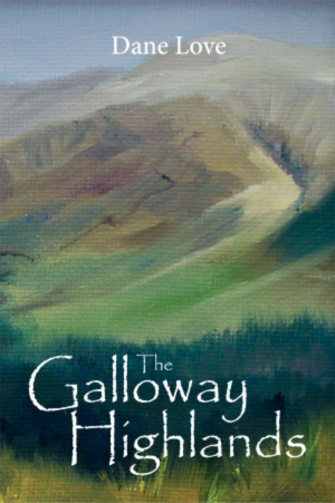 The Galloway Highlands area covered by this book is the central massif, bounded on the south by the Queen’s Way, to the east by the Glenkens, to the north by Dalmellington and Straiton, and to the west by the Hill Road to Newton Stewart. In this comprehensive guide and history of the uplands, Dane Love has written a fascinating account of the area, covering almost every aspect, from the geology of the mountains, details of the lochs and rivers, to the present desire for conservation and enjoyment of the hills. There are details on the times of Robert the Bruce and his connections with the district, as well as the many associations with the persecuted Covenanters, some of whom were martyred here. The many air-crashes that have occurred are related in detail, as well as other deaths, in particular death on the hills during blizzards. There are also chapters about life in the uplands, from shepherds in the cottages to lairds and their lodges. Industrial archaeology is covered, as well as details of the hydroelectric schemes. All in all, this is the most comprehensive account of the Galloway Highlands yet written and will be indispensable to all who love the area.